Rickkay L.T. King is President and CEO of The Now Boarding Corporation, a non-profit organization he founded in 2015. Born and raised on Chicago’s Southside he is the eldest of ten siblings. As a minority male from an inner city he personally relates to the difficulties numerous youth face growing up in lower socioeconomic backgrounds. As an undergraduate at Clark Atlanta University, Rickkay had the opportunity to spend a summer semester abroad in Barcelona, Spain. This experience forever changed his outlook on the world and sparked his love for travel and exploration. Upon returning home he noticed how rare it was for his peers and others in his community to even have thoughts about such an experience. Being plagued by the constant reminder that such experiences are perceived to be only for the rich who can afford it creates a barricade of negative thoughts, which often prevents many minorities from leaving their home cities or even neighborhoods. To prevent this endless cycle of self-doubt and missed opportunities Rickkay has decided to attack the problem at its core through the young minds of the very individuals this dilemma faces daily. Rickkay received his bachelor’s degree from Roosevelt University in Psychology, 2011. He obtained a master’s degree in Psychology from Pepperdine University, 2015 and is currently pursing his PhD in Global Leadership & Change at Pepperdine University. Brad M. McRae is Chief Financial Officer for The Now Boarding Corporation. Brad oversees all fiscal affairs of the organization and has a strong financial background. He is currently a Finance Manager at FOX and has previously held key roles at IBM & Raytheon. Brad has a bachelor degree in Business Management from Albany State University and holds a Master of Business Administration degree with a concentration in Finance from Keller Graduate School of Management. Currently, Brad is pursing a PhD in Management with a specialization in Leadership and Organizational Change from Walden University. His primary area of focus is on non-verbal communication and the effects it has on leadership decision-making. As a business development consultant, Charmon R. Swaringer has spent her career identifying the resources and technologies necessary to enhance the growth of the organizations she serves. Her work has extended to not-for-profit organizations, government agencies, and established corporations. Charmon graduated from Talladega College in 2005, receiving her Bachelor of Arts Degree in Social Work. One year later, she earned a Master of Social Work Degree from The University of Pennsylvania’s Graduate School of Policy and Practice. 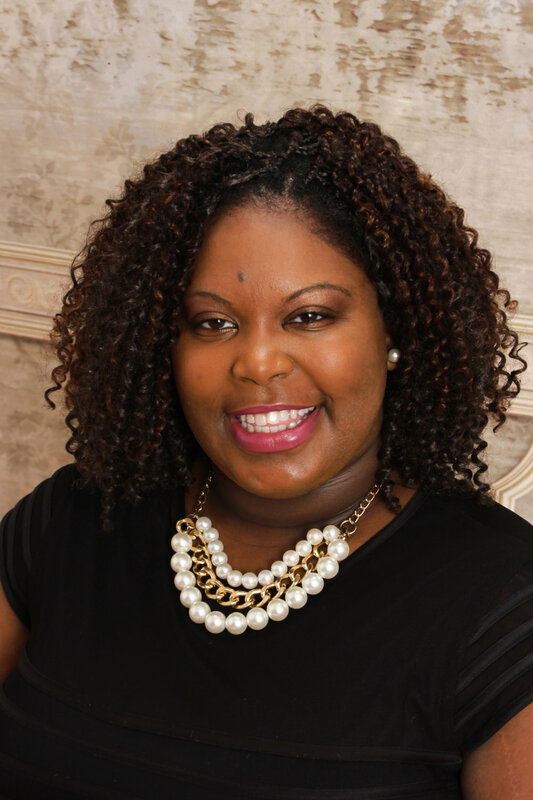 Using her academic training in social work, Charmon worked to draft grant proposals, provide compliance audits, and create employee development trainings for state and federal agencies. As an educational evangelist, Charmon’s life purpose is to empower women and youth through academic achievement. Partnering with liberal arts programs in the United States, Charmon speaks to youth about the benefits of education, career mapping, networking, and exuding positive energy. Charmon is currently a Doctoral Candidate at The University of Pennsylvania’s Graduate School of Education, focusing her research on the relationships Latina and African American female executives use to excel their careers.